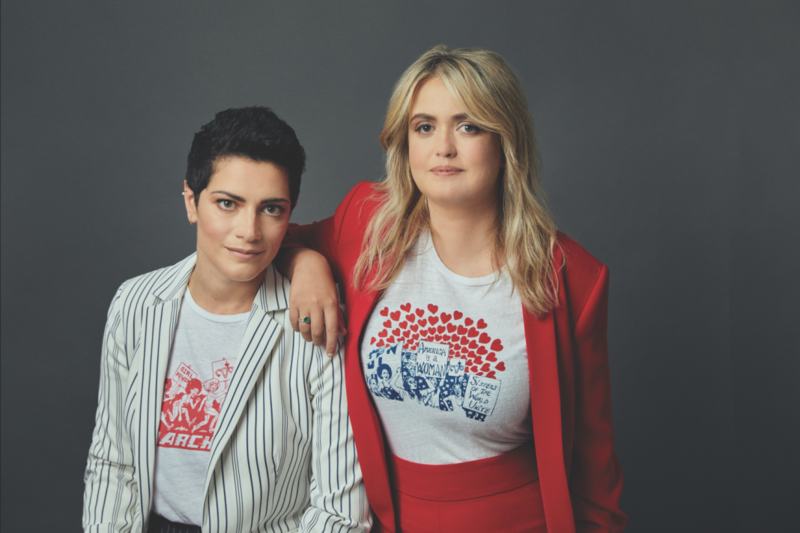 In the spring of 2016, Francesca Cavallo, a former playwright, and Elena Favilli, a former journalist, launched a Kickstarter campaign for their dream project: a feminist children’s book. Within 48 hours the longtime partners had surpassed their $40,000 goal; in a matter of weeks, theirs became the most successful literary crowdfunding effort in history, bucking conventional publishing trends and raising more than $1.2 million. The result was Goodnight Stories for Rebel Girls, a collection of once-upon-a-time-style tales whose heroines are real scientists or musicians, judges or athletes (Sonia Sotomayor, Serena Williams). This month, the pair is back with I Am a Rebel Girl (December 5), an illustrated companion journal that readers “can use to turn their dreams into an actionable plan,” Favilli says. The couple moved to Silicon Valley from their native Italy in 2012 with plans to launch Timbuktu Labs, a digital publishing start-up. (Prior to moving stateside, they’d launched Timbuktu magazine, the first iPad magazine for children.) But the tech industry’s gender politics sent them searching for a home base that was more in tune with their creative pursuits. Previous articleWhere to Find the Best Christmas Lights in L.A.